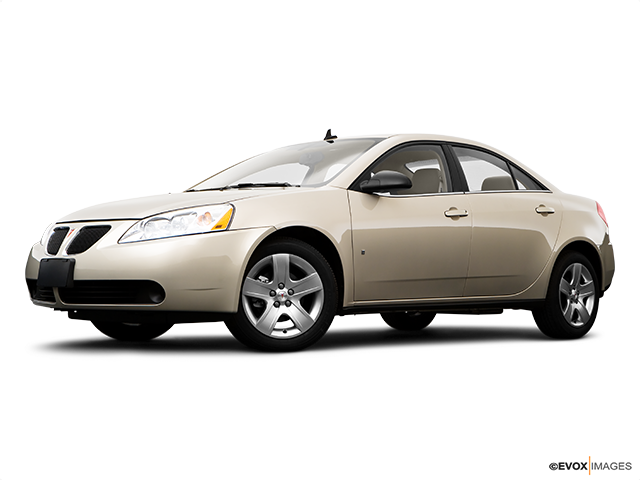 The Pontiac G6 provides an exhilarating family of distinctive, midsize cars that offer something for every driver looking for a powerful and responsive vehicle. The line-up includes the base G6 sedan, with its zippy, fuel-efficient Ecotec 2.4-litre engine; the GT sedan, coupe, and convertible – with its top-down styling; and the all-new GXP sedan and coupe, with their aggressive design and output. If you're in the market for a sporty domestic mid-size sedan, the G6 is a step above the current offerings from Ford and Chrysler. The optional Panoramic Roof is a strong selling point for sun lovers and sky worshipers, so here’s everything you need to know. This beauty comes in three versions: sedan, coupe, and hardtop convertible. All of these are sleek with a G6 wheelbase, which helps to enhance the long, fast look of the vehicle. They all come with big rear and front lights and fog lights below the latter. Customers have the option to choose between 16,17 or 18-inch chrome wheels. All G6 body styles and models can enjoy open-air motoring thanks to several roof options; a traditional power sunroof is available on the sedan and coupe. In addition, sedans are available with the market-exclusive Panoramic roof, which features four sliding glass panels to create a convertible-style open-air driving experience. The electronically operated glass roof has three of its four panels slide rearward to create a sunroof large enough for even rear-seat passengers to enjoy. The front panel tilts up to act as a wind deflector. Interior materials were selected for their rich, textured surface and low-gloss appearance. The steering wheel is thick and comfortable, with a new, sporty three-spoke design replacing the previous four-spoke wheel. The seats are covered in black cloth, offering plenty of leg and headroom and big doors that open wide for rear-seat passengers. The trunk has enough space for normal needs, and the rear seats can be folded if you need even more space and have a rubberized plate so they cannot damage the cargo. All the car and radio controls are within your reach. 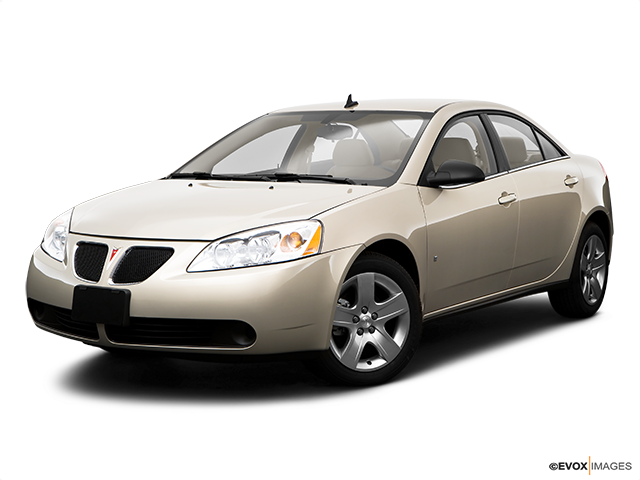 The Pontiac G6 comes with either a 4-speed automatic transmission with manual shift or 6-speed manual transmission. Fun on the road is guaranteed courtesy of the 3.9-litre V6 with variable valve timing technology rated at 240 horsepower on the G6 coupe and sedan and 227 horsepower on the G6 convertible. Additionally, the adaptation of variable valve timing is a first for cam-in-block engines. In other words, the intake valves and exhaust valves are varied at the same time and at the same rate. The chassis of all G6 models are tuned to complement their respective powertrains with responsive handling. All models use a MacPherson strut front suspension, with aluminum lower control arms and a direct-acting stabilizer bar. Suspension components mount to a U-shaped hydroformed chassis cradle. Rubber mounts isolate the body from the chassis cradle to minimize noise, vibration, and harshness. Simply put, it is a pure pleasure to drive this beauty. The G6 got a great score from the National Highway Traffic Safety Administration (NHTSA) in frontal impact tests (for driver and front passenger protection) and excellent grades for rear passenger protection. 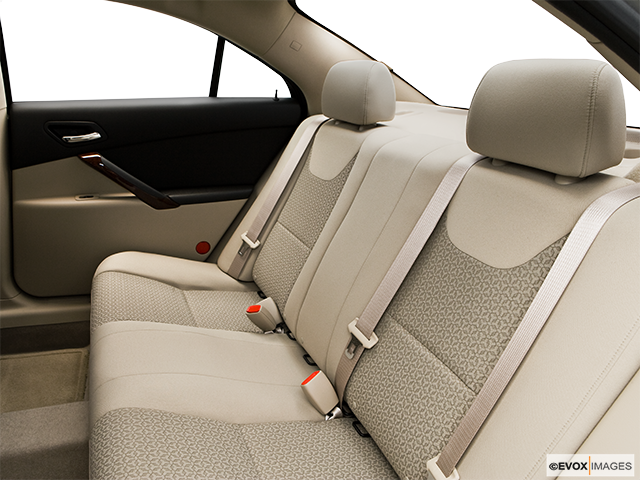 All G6 seating positions have three-point safety belts. 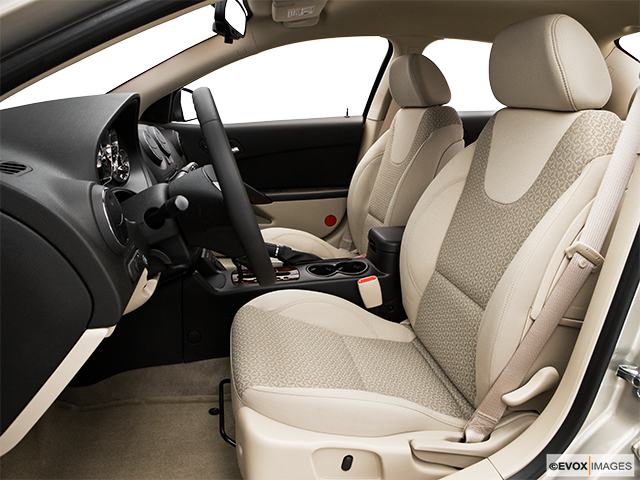 There are frontal and curtain side-impact airbags while dual-stage frontal airbags provide supplemental protection for front seat passengers. Additionally, the Smart System reduces the risk of airbag-induced injuries. 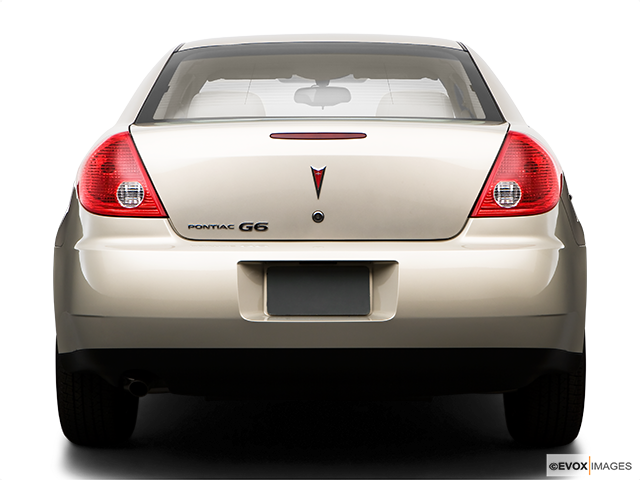 As with almost all Pontiacs, G6 comes with LATCH System anchors for children safety seats, making it the ideal choice if you have a family and are looking for a reliable domestic four-wheeler.